Common English name: greater celandine, swallow wort. In Britain also known as tetterwort, although U.S. this name is used for the bloody (Sanguinaria canadensis L.). – Spanish: celandine, Celidonio, cirigüeña, celidueña, celandine, Golondrinera grass, grass warts, quitaverrugas, hirundinaria plant iodine, cauchún Avicenna. – Catalan: Celandine, berruguera herba, herba of Orenetes them. – French: chélidoine majeure, éclairé large, herbe aux verrues, herbe aux boucs, herbe d’Hirondelle, herbe de Sainte-Claire, sorcières lait, félongène, felougne. Scientific name: Chelidonium majus L.
Taxonomic Synonyms: Chelidonium vulgare Renault, Chelidonium. haematodes Moench, Chelidonium ruderale Salisb. ; Chelidonium umbelliferum Stokes. Etymology: Chelidonium comes from the Greek “khelidon” (swallow), and means “little sparrow”. Its name is because it blooms in the migration time of the swallows. Origin: Native to Central, Northern Europe and the Caucasus region. Since ancient times known in parts of North Africa. Nitrophilous plant, likes damp and non cultivated places, between stones, walls, ruined buildings and rubble. Distribution: Central and Northern Europe, the Caucasus, North Africa, North America. 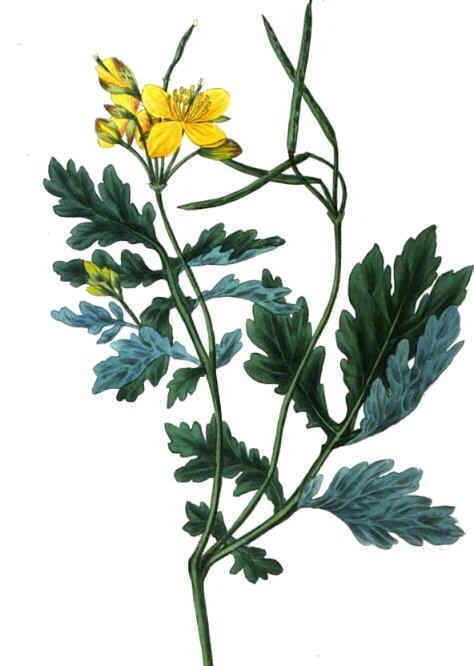 Greater celandine (Chelidonium majus) is a plant of the family of poppies, the same family that owns the poppy. 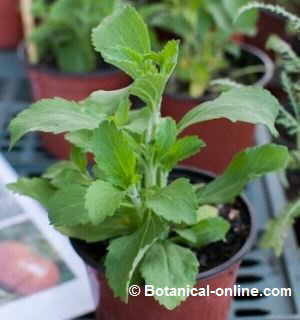 Herbaceous perennial or biennial, measuring between 30 and 100cm tall. It has vertical rhizomes, slender, branched, fleshy, yellow inside and red outside, rhizome with many roots. Stem erect, branched with thickened knots. The stem is usually hairy at the base. Leaves alternate, compound, green above, glaucous on the underside. Toothed margins. 16cm. long; 8cm. wide. 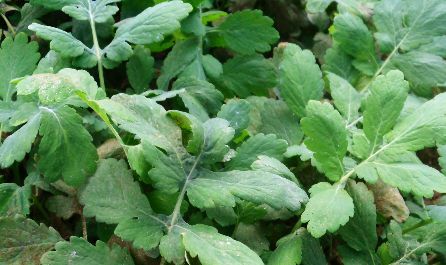 Leaves are composed of 5 leaflets, and sometimes 3. The upper leaves are sessile, while basal ones are petiolated.. The inflorescences are umbels bearing 3-8 flowers. Flowers actinomorphic, pedicellate (1.2 to 2.5 cm.) With two deciduous sepals and four yellow petals arranged in a cross, 1.2 to 1.8 cm. in diameter. It has numerous stamens and a pistil. It blooms from May to October. 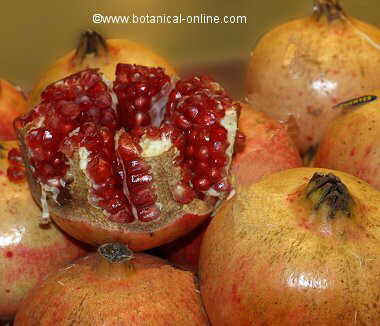 The fruit is a capsule, a silique, thin, cylindrical, 3-4cm. length, dehiscent (which opens at maturity). Numerous tiny seeds inside it. Seeds are oval, flattened, brownish with a white aryl. This aryl serves as food for ants, which in turn contributes to the natural spread of the plant. Aerial parts of the plant during flowering: The sap of the plant is used for medicinal purposes. The whole plant has a type of latex therein, characterized by a yellow or orange colour and persistent odor. Traditionally, the leaves of the plant have been cut to extract sap from inside, which is rich in latex. The latex has caustic effect, and is used for treating warts and corns. Especially, celandine became important in folk medicine in the Middle Ages, which gave rise to some interesting names of the plant, as “witches’ milk” (sorcières lait in French). The latex also contains the alkaloid chelidonine, which are used in medicine and pharmacy different. Among them, use in ophthalmology, as a sedative, antispasmodic, emetic, purgative and as an antifungal remedy. Root: formerly used medicinally for external applications. However, its toxic alkaloid content exceeds the aerial part of the plant, so it is not recommended. Celandine is a toxic plant and should be used with caution. 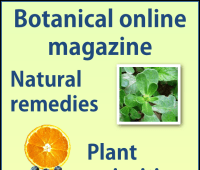 * More information: see Celandine Medicinal properties. The nutritional properties of greater celandine are not commented because it is NOT an edible plant which consumption is toxic. The main component is celandine juice or sap, rich in latex rich and alkaloids. Histamine: amine with a function on the immune system. Tyramine: monoamine derivative of the amino acid tyrosine. 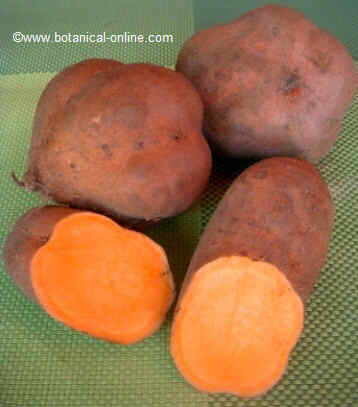 It is found in other foods and plants, has hypertensive effect. Proteolytic enzymes: They help remove warts, corns and hard skin. Fresh plant: latex (25%), alkaloids (0.3% plant, 0.2 flowers, roots 0.8%), fatty oil (66%, seeds), Chelidonic acid, nicotinic acid. The alkaloid content of the dried plant can reach 3%. 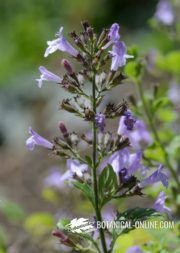 Chelidonine (toxic, analgesic, antiseptic, sedative, flu, antitussive, cholagogue, antispasmodic, antimitotic): this alkaloid is found throughout the plant. Resembling papaverine in opium poppy, which shares its spasmolytic effect. 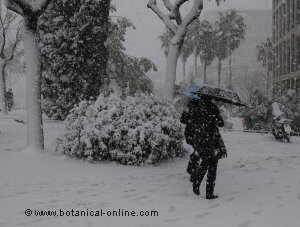 Its medicinal contents increases during bloom and decreases in winter. Derivatives: chelerythrine (most abundant in fruit), chelilutine, chelirubine, chelidoniol (root). Sanguinarine (hepatotoxic, antiseptic, antigingivitis, sialogogue, antimitotic). 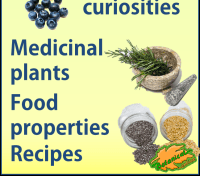 Antimitotic properties of the alkaloids used to prevent the proliferation of cells, for example, in applications for warts. Increased content during flowering. Berberine (abortifacient, antiseptic, antispasmodic, cholagogue, carminative, antimitotic): also called chelidoxantine. Yellow pigment. Protopine (abortifacient, antiplatelet, antiinflammatory, antiseptic). Other alkaloids: oxysanguinarine, allocryptonine, magnoflorine, coptisine (antiinflammatory), Lsparteine, chelamine, Chelidamine.